If you’re thinking of investing in property overseas, you’ll need to be aware of the rules and regulations of the country your property is in. There may be additional red tape to navigate, while issues of currency and exchange rates will also impact your buying or selling decision. We cover some of the more general concerns in our Overseas Property and Investments Frequently Asked Questions, but for tailored advice that’s personalised to your circumstances, please get in touch with one of our experienced property advisors. Scroll over a question for the answer. Are there additional costs to be taken into account when investing in property overseas? Depending upon the country in which you’re investing in property, there are likely to be land registry charges in addition to the purchase price. You’ll need to account for this when setting your budget. Furthermore, there may be duties payable to the government. If you’re purchasing property abroad, you’ll certainly require legal advice to avoid making expensive mistakes, so allow for paying lawyers’ fees. It may also be necessary to use an estate agent or translator. In general, we would suggest you allow for an extra 10 to 15 per cent of the buying price to cover these expenses. Is it possible to rent out my overseas property when I'm not using it? Absolutely. This is a good way to raise extra income to cover the ongoing expenses of maintaining a property abroad. You can even buy property abroad with the sole purpose of renting it out. If you intend to rent out your property, then take this into consideration when buying it—look out for ‘holiday maker’ appeal and a good location. Should I open a local bank account? Yes, you’ll certainly need a local bank account. It should be a straightforward process, though you may need help filling in the necessary forms if you don’t speak the language. To set up an account you’re likely to need your passport, birth and/or marriage certificate, passport photos, proof of address and proof of your status within the country. Should I take out a UK or overseas mortgage? Both have their merits and which will be right for you will depend on your unique set of circumstances. Our international property advisors can give you more detailed information on this. What should I know about currency and exchange rates? As the exchange rates go up and down, the value of your foreign property will may change significantly in relation to your UK asset base. Keep a close eye on the currency fluctuations of the country in which you want to buy. 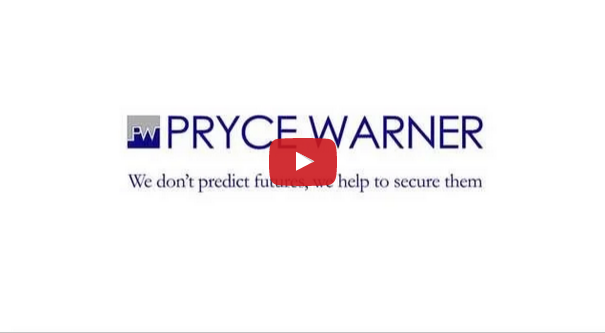 At Pryce Warner, our specialist international property advisors will be able to help you with questions specific to overseas property investments, so please get in touch.